Join MedHead and receive a FREE Medved History Program! 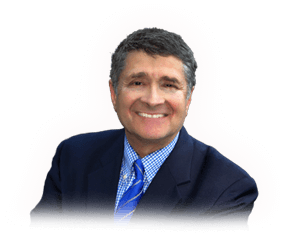 Access to a commercial free archive of The Michael Medved Radio Show Podcast. Several times a week, Michael provides a look into the past for insight on the present. These 10 minute episodes provide context for our current controversies.